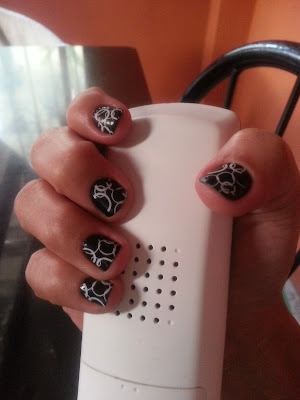 I woke up this morning with a plan to bake something for the family and have some fun for the Halloween which we don't normally do but something I'm sure my kids will also treasure.. And guess what, I baked, did house chores with my new art stamped nails. It was already planned, me, my two kids and husband's niece all to go out trick or treating at the Greenbelt Towers, which was an exclusive invite, giving priorities to the tenants and their guests. But then, the worst thing happened, we have to cancel the event and head to the doctor. Much to my disappointment, I spent a couple of bucks for my nails, even went on a run late last night hoping the nearest nail salon is still open, with a thought in my mind that if my kids will be dressed in their favorite costumes, I also have to get a bit made up so I chose a design that's good for the Halloween. 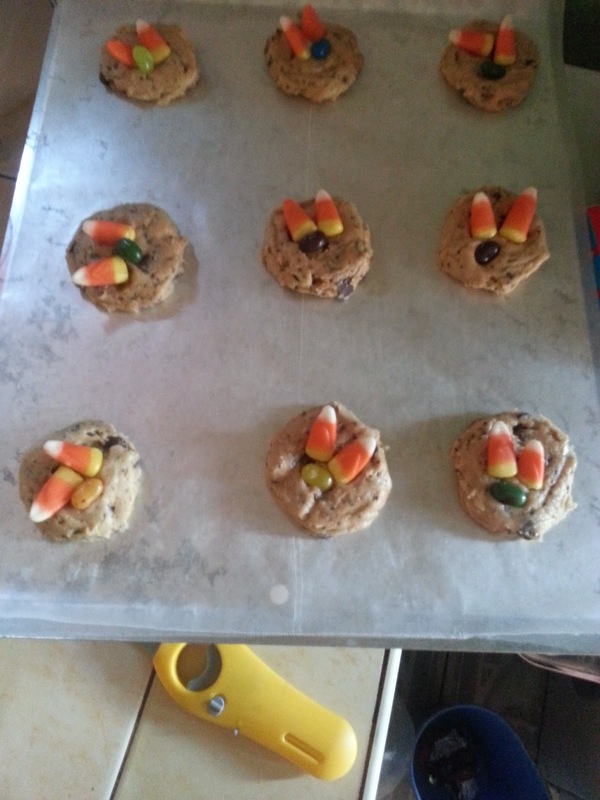 Well, I have to keep my nails, with the design I love and we have to live with our Trick or Treat Chocolate Chip Cookies for this day, which my kids adore. So now I'm back to blogging. While I was starting out how to write something about the three basic thoughts to keep me away from my disappointment, I bumped into a blog where the writer said about LinkFromBlog. Where she had been paid by blogging something for that site. 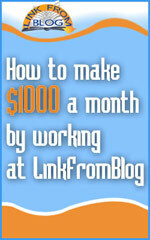 Link From Blog is about blog advertising and earning from blogging. Then it hit me. How can this bloggers lay away time with blogging while they earn form it, and I don't. "Okay," I said to myself, "I'm done with earning from my baking," (though I can still accept a few orders form friends and relatives)"maybe this time I can grab a few bucks from my site." Anyway I'm paying for the domain and some additional add-ons from Google. 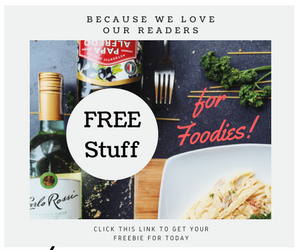 I also remembered someone from Manila Bulletin online site asking me how much I am getting from writing reviews from restaurants or from covering a certain event or if I have advertisements on my site. My face went blank and I hardly had good things to say about why I am not earning like the other bloggers. So I've decided. From now on, I will make an effort on making something out of this blog site, and in the process, make others get something from it as well. So help me God! the tenant's and theitr guest. How many different types of Sinigang Filipinos can think of? Now, there's the pork, fish and yes even chicken. With the various meat we could think of for a sour hot soup, there are still the souring elements we also have to take note of. On the usual is the sampalok fruit, actually we can also use the leaves to add that leafy zest to our Sinigang. A fish could not hide it's undesirable odor without the Miso. A lot can be really said about our very own Sinigang, but words have been buzzing around since it came out on their menu. Let me introduce Sentro 1771's Sinigang na Corned Beef. You heard me right. Nope, if you are visualizing a canned corned beef floating over a hot pot of Sinigang, you're on the wrong room. Sentro 1771 is known for it's unique spin on Filipinos’ ultimate comfort food where every dish is a signature certified as every Balikbayan’s favorite! 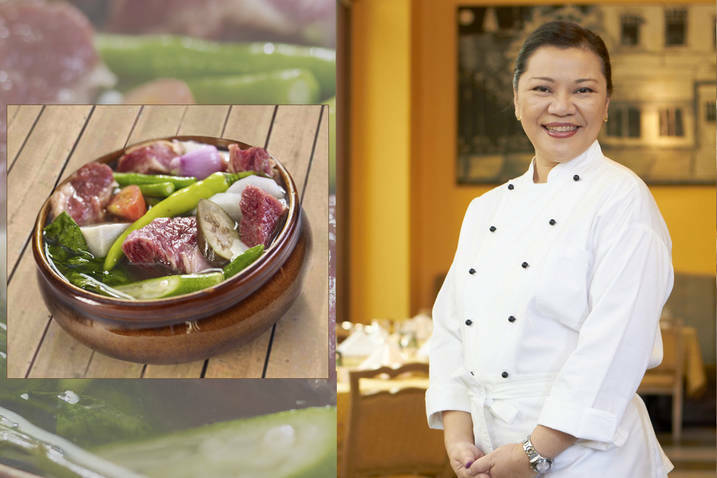 A brainchild of Executive Chef Vicky Rose Pacheco of Chateau 1771 Group of Restaurants, sinigang na corned beef is possibly the most creative take on the usual sinigang that everyone knows. In the Philippines where a full roster of vegetables and high quality meats are in play, cooking up anything is practically always in season for chefs. But there’s something so charming about an accidental dish, especially if it turns out to be quite historic. It’s like cooking at home, making sure each ingredient works from the little scraps and pieces and turn it into another dish you can call deliciously your own. 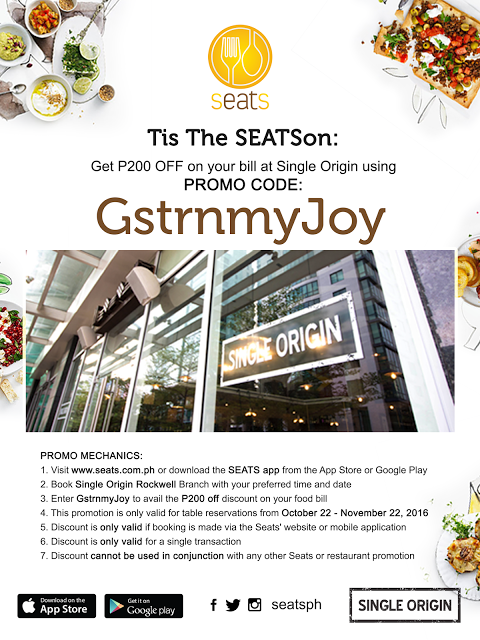 Like sinigang na corned beef, it’s one of the dishes that’s considered very special for its monumental discovery. 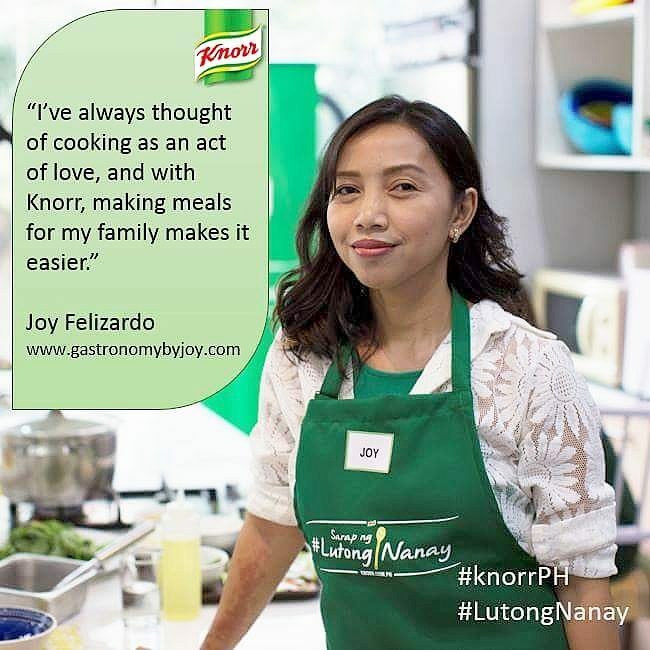 While ever busy in the kitchen and thinking then of putting into good use excess corned beef broth from the first menu of Chateau 1771 then in El Pueblo, Ortigas Center, Pasig City, Chef Vicky came up with an idea: why not make the corned beef broth into sinigang soup? All it needed was souring ingredient and the usual beef brisket could be substituted with beef cuts with sinews, fat and bones---these are what makes for a hearty soup. Well, the result is history, the dish not only came out to be Sentro’s signature favorite, it’s a heartwarming soup, flavorful and meaty, exactly what one craves for. Many have come to try emulating and reinventing it, but Sentro’s sinigang is the only stand out original especially for its rounded flavor. 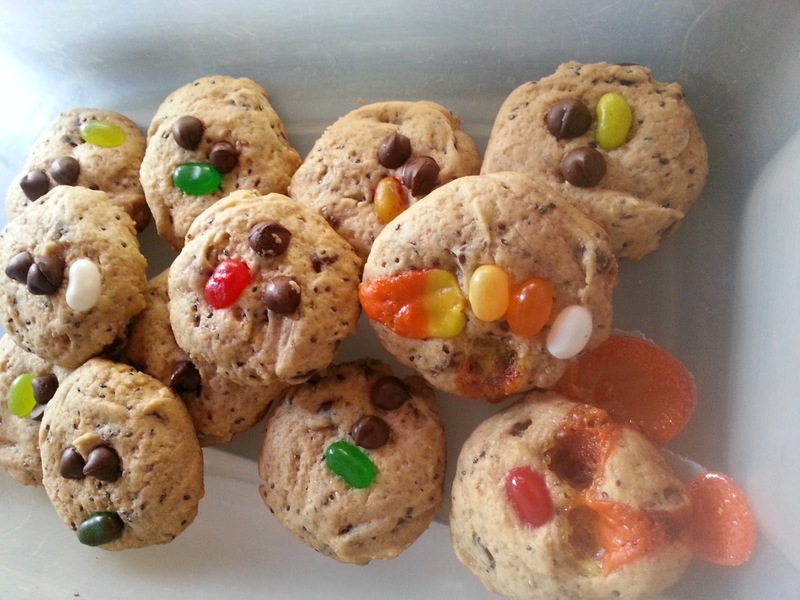 Although this recipe is accidental by nature, it was never a recipe by chance. Chef Vicky’s consistent and meticulous choice of ingredients is the way she starts everything in all her restaurants, particularly with the meat as the major element of the dish. The beef is exclusively sourced from a mix of local suppliers trusted for ten years. Plus, the pot is loaded with vegetables such as tomatoes, okra, taro corms (gabi), daikon (labanos), water spinach (kangkong), and eggplant stewed in tamarind, served hot and steamy. The broth from scratch is loaded with flavor-boosting natural spices and guests are asked to sip the delicate soup stock prior serving so the sourness, saltiness, and spiciness can be adjusted according to preference--another personalized approach that this dish had built a reputation on. And no matter what the main ingredients are, the exciting part comes when it’s served. If there was a version that will elicit either string of exciting mmmmm’s and aaaaah’s, this is it. Sinigang na corned beef has a certain magic especially with plain rice that even foreign visitors find comforting. Executive Chef Vicky proved that there’s more to Filipino food, especially if it’s reinvented with fresh ingredients which give that unique but homey experience. If you’ve been craving with something like this or your curiosity has been piqued, there’s no other better time than now to get to know this decade-old dish which can only originally be found in Sentro. I was contacted by Quick Delivery to do a full review of their delivery service and of the food establishment being featured that period. It was my first time to actually have a delivery service company come at our doorstep and bring us real cooked food. 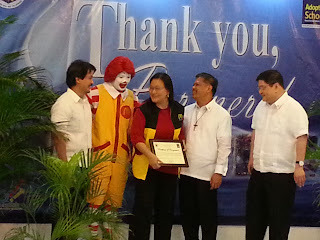 Of course, we can not take for granted the good service of franchised fast foods, like McDonalds, Wendy's and Shakey's Pizza. But it was such a thrill to have finished my job with them. I was asked to also review Kape Pilato's food. I've been to a site where it posted several photos of Kape Pilato, and frankly I was enamored. When I saw the menu selection it blew me off my chair. The name might suggest it to be a coffee shop with a Pinoy twist. When we finally got our order from Kape Pilato. I saw that they don't only serve big but they don't skimp on ingredients, even if it is a home delivery order. So, I went on searching about it, blog hopping and surveying Google map for it. After which we planned to visit the place. It's located at San Marcelino St., in Malate, Manila. You have to be driving from Paco, Manila to get to this street, because it's one way. Located at the ground floor of Orange Nest Hotel, its a quite place to have a meal and of course get your boost of jolt with their selection of local coffee concoctions. Modern-ish, sleek, clean look is what they portray on the outside but lo and behold once you see their menu, which I would say is a standard bragger. They boast of their chosen Filipino dishes, International cuisine and desserts. See more than just a coffee shop. During our stay for dinner, a few couple came prepped up for a satisfying meal. From casual to intimate to very bodacious family and friends gatherings, they can appease you with what it is you need. There are several nooks, or something like special function rooms best for professional meetings or just mingling with barkadas and colleagues. Those are just a few of the snapshots I got at the venue. Now we can head on and see how they satisfied our empty tummies. We began with a huge bowl of Tortilla/Nacho Salad. From it's namesake, it's a salad mixins of nacho chips, iceberg lettuce, tomatoes, onions, topped with Mexican chilli, drizzled over ceasar salad dressing. Let me tell you how one can really get full with these alone. It is served on a huge bowl, and the play of the crisp lettuce and chips with the dressing and the chilli plus cubes upon cubes of cheddar cheese. Gloryyyyy! Well, if you see a photo of a plate of Carbonara, you have to guess, my kids should be with me. Always, a mommy's safe order for the little ones. Pasta Carbonara. Also one good way to just a good dish of it is through my pack (that's what I call the family ready to devour a whole table of grubs, hahaha). And guess what, I went hoe one happy momma. They loved the creaminess of the sauce which clung to the pasta. The pasta cooked al dente, it had loads of bits of bacon, and a gorgeous mound of ground parmesan cheese. Two kids and two kid at heart shared with a serving of these. So more or less, this is good for four people. For the big eaters (that's for Daddy and ate Danie), I ordered Seafood Curry and Sizzling Sisig. A plate of the Seafood curry has a half-sized corn on a cob and sauteed carrot slices, cauliflower and broccoli. The dish is full of curry flavor, as you can see how yellowish it is. The mix of seafood slices such as squid, shrimp and clams were cooked to tender without being over-cooked. The same goes with the vegetables in it, the dish was served hot but the veggies stayed crisp and a still packed with nutrition. I just hate it when vegetable are wilted on the dishes from over-cooking. So far everything went well, Danie and Dana though have been waiting for the Sisig. Sadly we weren't able to enjoy it. It was way to spicy for their tasting. The aroma was just so enticing with the sizzle and all, but appetite-inducing due to the several bits of chillies mixed into it. One minus point though is that they didn't tell us that it's going to be that spicy, since we are dining with kids, they could have at least asked us if we are good with that, and advised to make it less spicy or you know a little info about every dish would help. But there's always our Kuya Darren to take it home too. So we just had it taken out. After all, with the serving they have we are already good to go. But of course we can not let a coffee shop be passed by without having to try something from their coffee selections. Luckily, they do have a lot under Dessert Coffee. We tried the Dark Chocolate Truffle Sauce. It's a frappe, a cold coffee shake with Dark chocolate bits, cold cream and chocolate sauce. Visit their Facebook Page to get more info about them and get a map on how to go there. It may be a cliche to rede - take time to smell the roses. This idiom means to take some time to slack of and enjoy the surrounding. 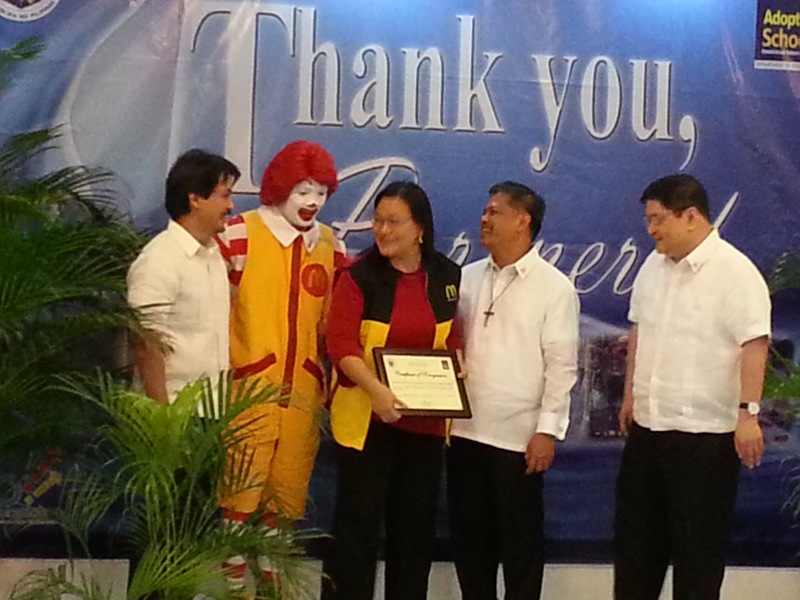 It is just apt to use it here at the newly launched cafe in Molito Mall, Alabang. It is not your typical cafe or restaurant, in fact it is one the most unique theme ever thought of in this lifetime. It may seem to look like a typical cafe or shop from the outside, but the moment you step in, a blissful garden scent awakens your soul. As if a garden was brought in literally. It brought me down memory lane. I remember it was eight years ago at their Glorietta branch, when I had customized (if I'm not mistaken) five flower girls' floral head rings for my sister's wedding in Milan, Italy. The familiar fragrance unique to Designer Blooms once again captured my dear love for floral, artificial, dried or fresh. I even professed it to Designer Blooms' owners Ting and Rica Garcia, who were present at the event. I'm pretty sure no mall-goers could have resisted the allure of bunches and bunches of flowers at any of their branches, not even me, for I used to posses a caboodle of different kinds and colors of artificial flowers, when I only had two kids. I would even drizzle, on a weekly basis, the aroma oils which they use for their floral arrangements. Making my wake-up mornings to one lovely-scented start, not minding the full-tasks ahead. After 20 years , the concept of linking up a cafe and a flower shop is in full bloom. Thanks to Marie Garcia and Issa Garcia-Sicam, the sisters who were behind this beauty. Mrs. Rica Garcia even told me that Designer Blooms started when her daughter Marie was only 8 years old, now that they have different franchisees and branches, they manage to be unrivaled in the floral market here in the Philippines. 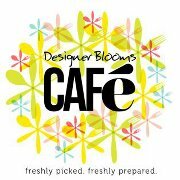 So fitting that they have formally launched the cafe on Designer Blooms' 20th Anniversary. And I love it when they gave the honor back to the one who deserved the glory, to God. At the launch, celebrity friend, Gary Valenciano, graced the event, with him on this picture are the family owner of Designer Blooms and its baby cafe. I am steamy right now to share what the cafe offers but let me pave the way first by sharing something on the flowery side. From radically distinctive artificial and dried flowers they were able to bring in fresh flower arrangements, like the bouquet I have in the picture below. They were able to bring in more selections and have been more innovative in serving their customers with designs strong on personal but tastefully unmatched. The shabby chic look of the interiors make you feel more at-home. The combined rustic fragrance of the the cafe-flower shop and the appetizing aroma wafting from the viewable kitchen is just so unearthly. Making this place great for dates on anniversaries, Valentines day, birthdays, to say a few. Home-made Potato thins were served in bowls together with buttered popcorn kept all of us busy while they prepared the rest of the menu. The kitchen is led by US-trained and CCA Alumni Chef Diana Morales. We then began the round-up of menu samplers with a cup of Hearty Mushroom Soup with a bread stick. This hot soup instantly takes the care of this world, brimming with three different mushrooms thickened with cream. From the hot soup sampler, we get to the cold shooter of Gaspacho. Known also as Gazpacho, a Spanish dish which is known as a liquid salad. You slurp up fresh vegetables such as tomatoes, bell peppers, greens, celery, etc. made into a smoothie which is seasoned lightly. 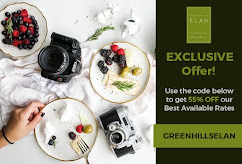 They do live up to their catch-phrase "Freshly picked, freshly prepared," where they boast of using organic vegetables form sustainable farms, having gone the extra mile to look for the freshest ingredients. I actually sensed the freshness of each shooter with my nose. Typically eaten with a toast or rustic bread, it is the best comfort health food for summer. Moving on with the mini bruschetta topped with Tinapa Mousse (the white topping) and tomato arugula. From the four Salad choices (Under the heading "From the Farm"), two were introduced, the Greek Salad Medley and Mom's Potato Salad. Intriguingly they serve it with an edible flower petal. Make sure you visit and order the potato salad. An heirloom recipe from Marie's Spanish grand-mom. A creamy rendition of boiled potatoes with minced fresh veggies will surely lift your down-trodden spirit and fill your tummy too. On the fishy side is a crusty fried Fish Cakes drizzled with Garlic Aioli and Mango Salsa. Sadly, I wasn't able to taste it, due to my chit-chatting habit at events like this. That would be one fine reason to get back here. The Mushroom Truffle Panini, was spot on, not even having it rest on our table. The musty aroma of the truffles really will pull you towards it and entice you to try not only one. A panini, coming from the Italians as 'panino' refers to pressed and toasted sandwiches. Making this cafe hit on the gourmet leverage, the truffle spread gives out a creamy with a co-mixture of subtle pungent and syrupy-sweet taste. What soon will be the hottest hamburger in Alabang then came to us in an open-faced Jalapeno Burger Slider presentation. The bun, layered with crisp iceberg lettuce, Angus beef burger niblet, cheddar cheese, the slice of jalapeno and topped with cherry tomatoes, is smackingly soo good. Some of my co-bloggers on the table with me, removed the jalapeno. For me, its not going to be that note-worthy without the shock of the chili. Will definitely be back here to give you a full review of what's best to order here. On the top of my list is the Jalapeno Burger. Yes, there is a lot more. How's about some grilled skewers. And the Mediterraenian Shrimp Skewers and the Corn on the cob are not exemptions. Flavorful shelled shrimps are brushed with Aoili and drizzled with pesto sauce. Waiting for this is worth it. "Wait the dessert is still to come," as what we've told when we readied ourselves for the photo-op. The Mango and Tablea Panna Cotta cups originally Pinoy as compared to the other stuff on the menu leaves the fact that they can taut about. Smooth layers of creamy dark and smokey chocolate Tablea mousse and tarty mango panna cotta is best eaten to end a potent or light meal, sweetely. Of course how can I not share how I like the White Chocolate Cheesecake. Whatever flavor it may come with as long as it's cheesecake, I have to check it out. And indeed looked and taste as good. So have I enticed you enough, living you drooling and and screaming for your turn of that wonderful experience? (Sorry about that) Well they are now ready to serve you. Come with your coffee and afternoon tea cravings also, for they offer freshly brewed organic teas and imported coffee from San Francisco. So, if you're dreaming for more than just food for the bod, how about trying a concept cafe, for a full sensorial feel, having to go home with your favorite choice of flowers or plants while you're at it!